Now more than ever before, musicians and artists are taking a DIY approach to creating, releasing and exploiting their music. Some are self-releasing now with hopes of securing a future record deal, but others see it as a long-term strategy for their careers. Either way, if you are planning to release your own music then it’s vital you understand some fundamentals about the way the music industry works and how your music can generate revenue. 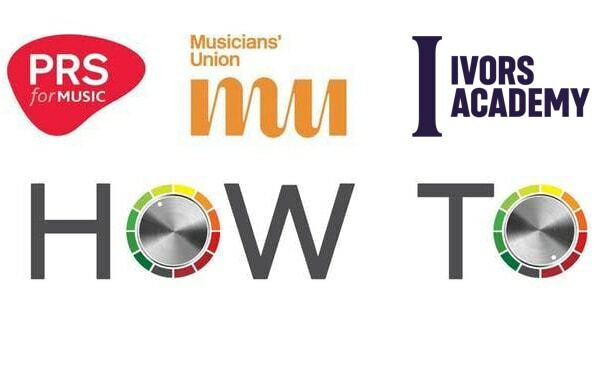 In this session, The Musicians’ Union will explain how record labels and music publishers make their money and how independent artists can do the same. In this session, Mat Andasun (media composer and Academy Member of the Ivors Academy) will explain what The Ivors Academy is, and how joining it can promote and protect your rights as a music creator. In this session, PRS for Music will take you through the practicalities of self-service using the PRSfM website. This evening will conclude with networking drinks. Attendance to this event is free, but numbers are limited so it’s essential you book a space if you wish to come along. There are several public car parks within walking distance of the venue.